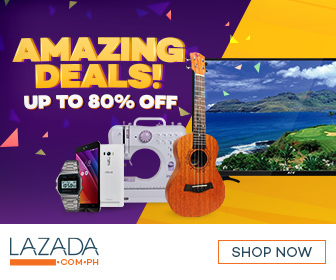 The Philippines had been a colony of the Spanish Empire for 333 years. Spanish influences are seen in many of Cebu's old structures. Most of these Spanish-era structures are found near Cebu City's waterfront. A walking tour can be done to appreciate these Hispanic influences. We suggest an itinerary in this post. It is the smallest and oldest tri-bastion fort in the country. The fort housed the first Spanish settlement in the country. Fort San Pedro is a popular wedding reception venue. A few refer to it as the Cotta. 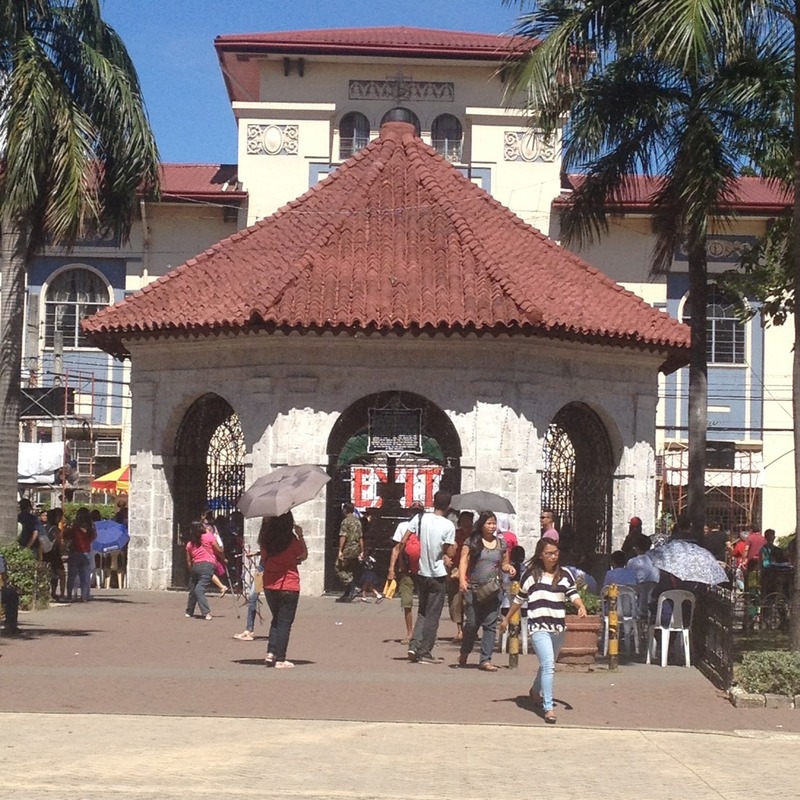 It is among the more popular tourist stops in Cebu City. Plaza Independencia is right outside Fort San Pedro. It probably is the most popular public park in Cebu. There are also lots of interesting monuments within the plaza. The birthplace of Cebu's Grand Old Man is indicated by a stone marker. 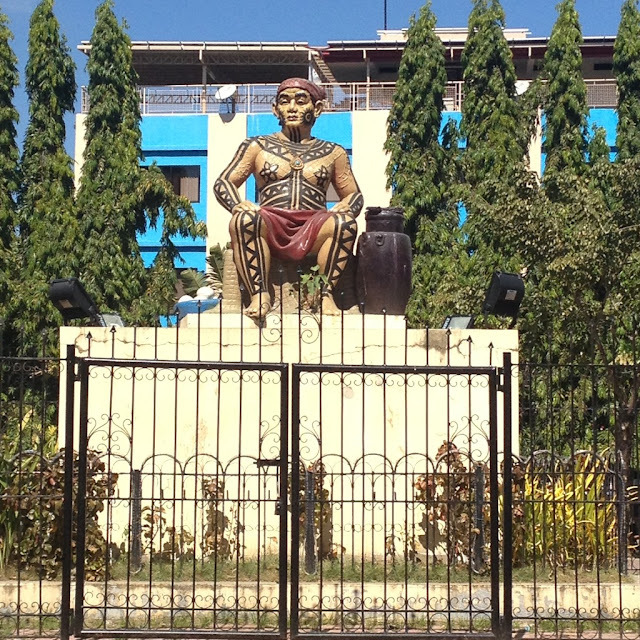 The marker is located near the corner of Lapulapu Street and Osmeña Boulevard. Don Sergio Osmeña Sr. was born on 9 September 1878. The Basilica Minor del Sto. Niño is a centuries-old landmark. It is a symbol of the Cebuano's deep devotion to the Holy Infant. Pay attention to the old ladies dancing the Sinulog dance here while in prayer. Magellan's Cross is one of Cebu's most recognizable landmarks. The kiosk that houses it is even part of Cebu City's official seal. It marks the site where Magellan erected a cross. The planting of that cross was to commemorate the conversion of the natives to the Christian faith. This public park wasn't probably built during the Spanish regime. It is a tribute to Sri Humabon. Humabon was a wise and great Cebuano ruler. He made first contact with Ferdinand Magellan. 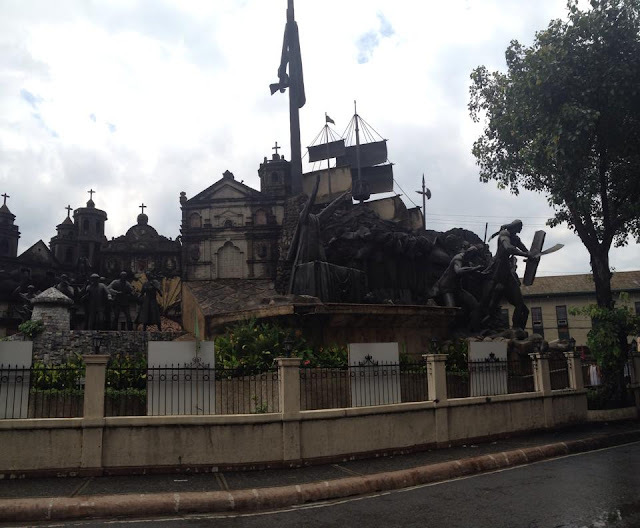 Plaza Hamabar is in the vicinity of the Cebu Metropolitan Cathedral. The Cebu Metropolitan Cathedral is another centuries-old church. It is the seat of the Archdiocese of Cebu. The church has a very interesting history. Right beside the Cebu Metropolitan Cathedral is the Archdiocesan Museum of Cebu. It is also across Plaza Hamabar. The museum is also known as the Cathedral Museum of Cebu. The Parian District is Cebu's old Chinatown. Many structures here date back to the time the Philippines was a Spanish colony. 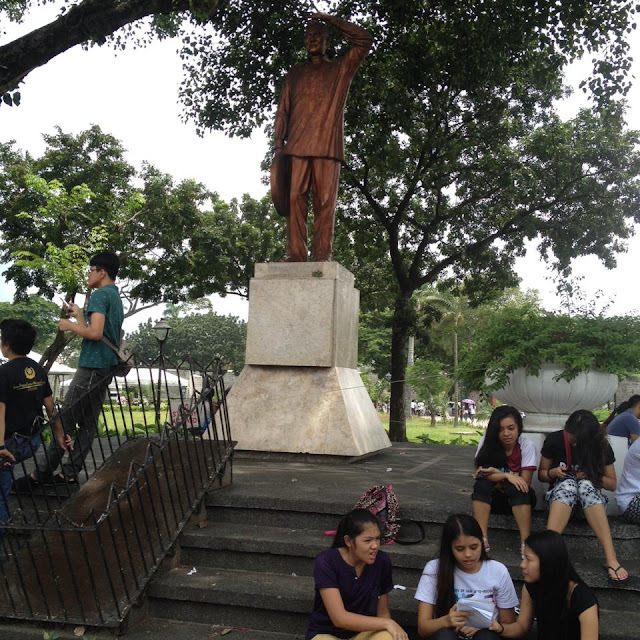 Visit the Heritage of Cebu Monument at Parian Plaza. Another notable place is the Jesuit House of 1730. The Jesuit House also houses the Parian museum. The Yap-Sandiego Ancestral House is one of the oldest houses in the country that still stand today. Colon Street is the oldest and shortest national road in the Philippines. The Colon Street Obelisk can be found at the Parian district. Then, there's Casa Gorordo. It is the house of Cebu's first Filipino bishop. The Museo Sugbbo is the Cebu branch of the national museum. 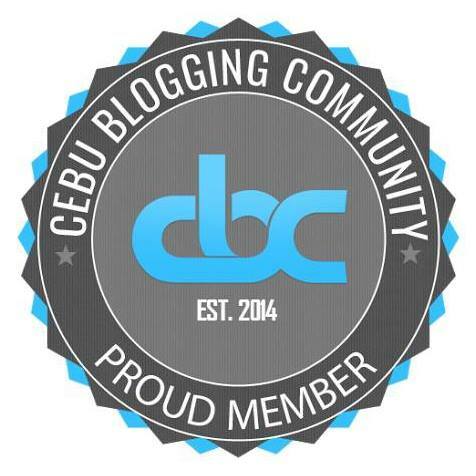 It used to be known as Carcel de Cebu. Carcel de Cebu served as a jail facility for centuries. It was just recently converted to a museum. That's it folks! I hope you enjoyed it.